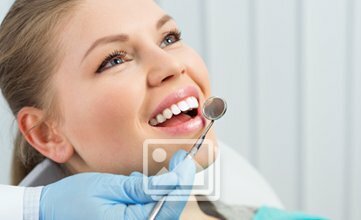 Are you missing a number of teeth on your jaws? Are they missing from discreet places or from a single location? 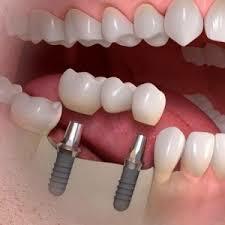 If it is from a single location, then a implant supported bridge will be ideal for you. That will screw up the entire set with the jaw, using cement.